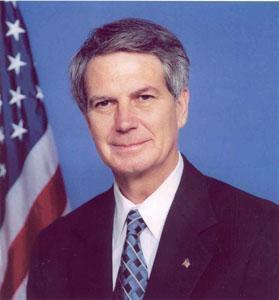 U.S. Representative Walter B. Jones Junior died Sunday afternoon. It was his 76th birthday. Jones represented Eastern North Carolina's 3rd Congressional District for almost 25 years, following his father who served in Congress for about the same length of time. PRE's Valerie Crowder spoke with two of Jones's political colleagues who knew him well.